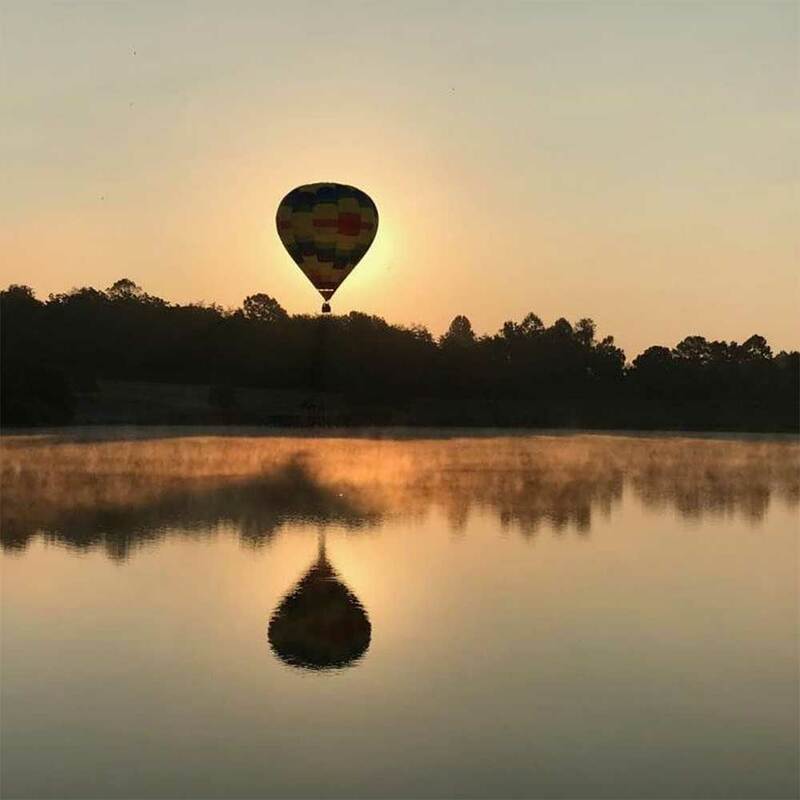 Nothing is as peaceful as drifting over the tree tops in beautiful Albemarle County, Virginia with a hot air balloon ride. For more than 15 years, Mandy Baskin has shared her enthusiasm for lighter-than-air flight as pilot and owner of Monticello Country Ballooning. We offer sunrise and sunset flights year-round in the greater Charlottesville area. If your questions aren’t answered there, shoot us an email at office@virginiahotairballoon.com or call us at 434-996-9008. We operate sunrise and sunset flights year-round. When you’re ready to book your flight, you can request a reservation online, email office@virginiahotairballoon.com, or call us at 434-996-9008.